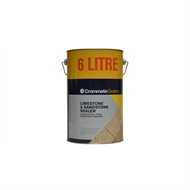 Limestone & Sandstone Sealer is a unique penetrating water repellent and binder. 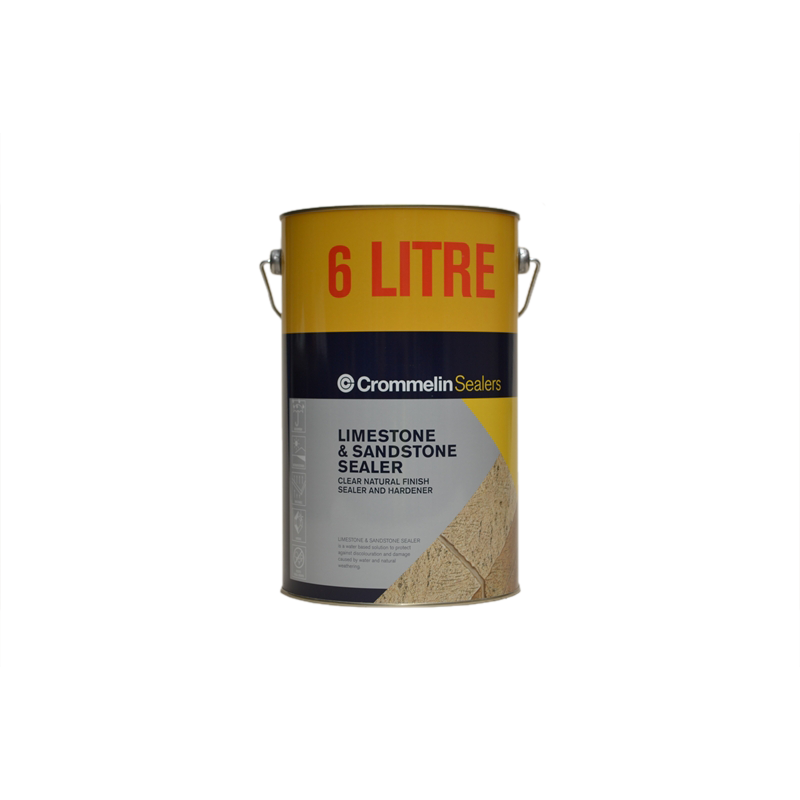 As a hydrophobic barrier, Limestone & Sandstone Sealer will help bind together soft and friable natural stones, yet remain highly breathable. 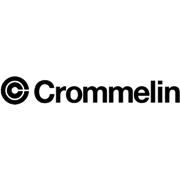 All Crommelin sealers should be applied in accordance with proper surface preperation and product application instructions. Always conduct a small trial prior to application to ensure this product is suitable for your application.